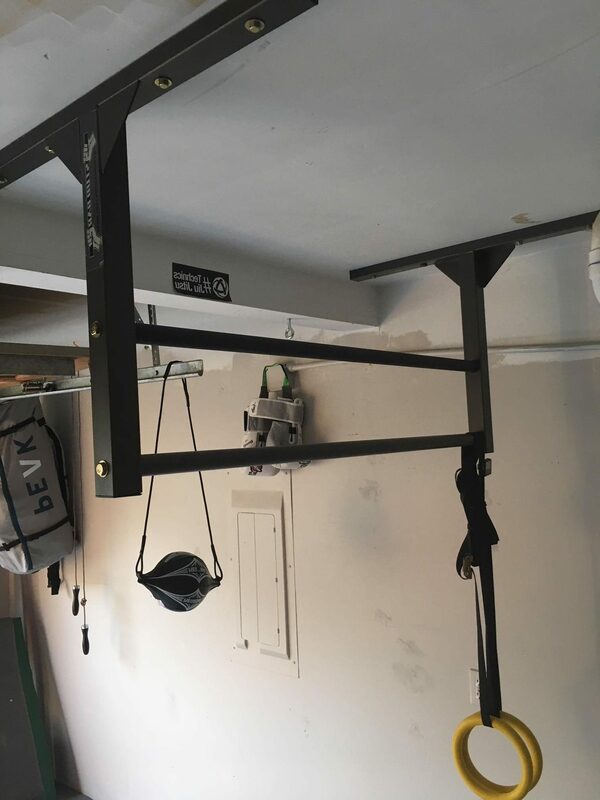 Did you know installing a pull up bar actually strengthens your ceiling or wall? 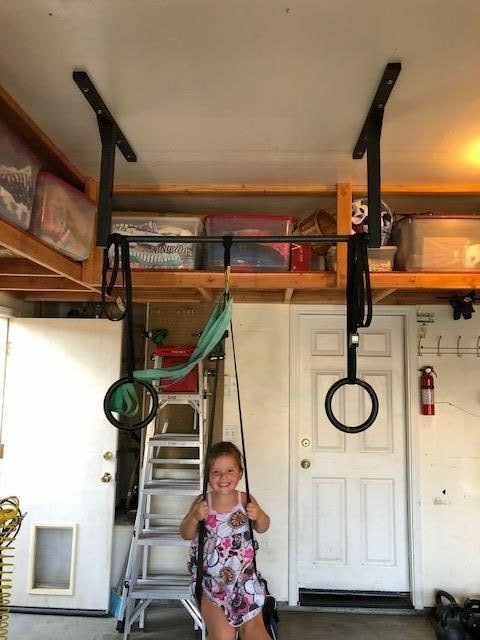 Looking at this picture you can see two separate opposing studs have been linked togethor by the pull up bar. 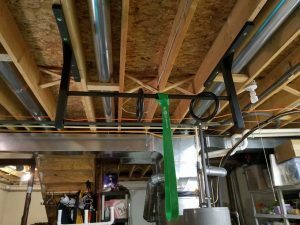 The brackets and bar effectively create a square box with 4 points of contact. 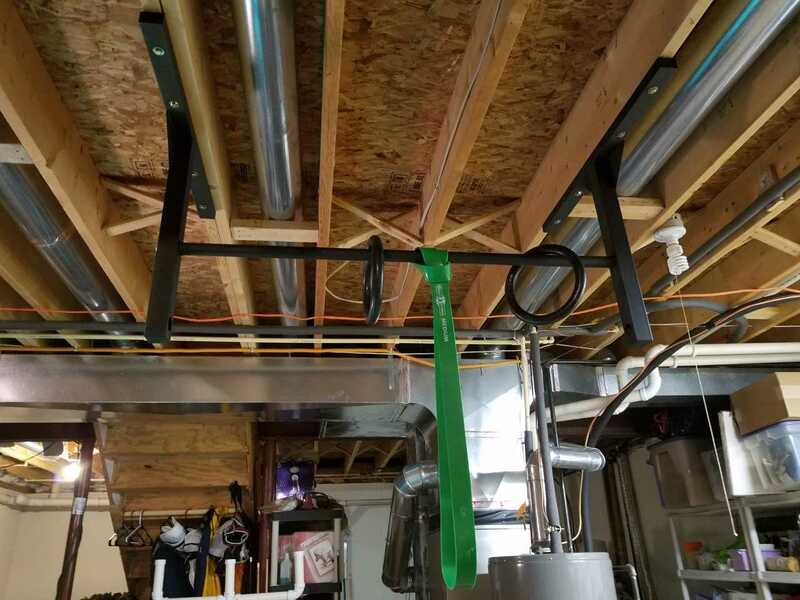 Customers often comment how sturdy their stud bar feels which is mostly to blame on the studs as they are teaming up to provide solid support for the brackets and bar to connect.